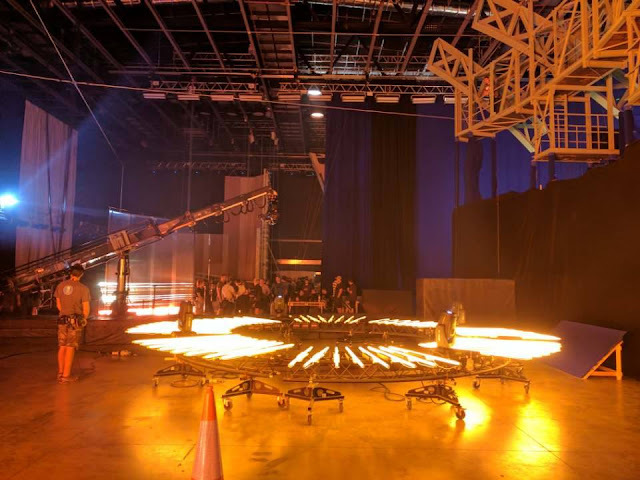 Mission: Impossible 6 is currently filming in England, and this weekend director Chris McQuarrie posted these two set pics on his Instagram account. 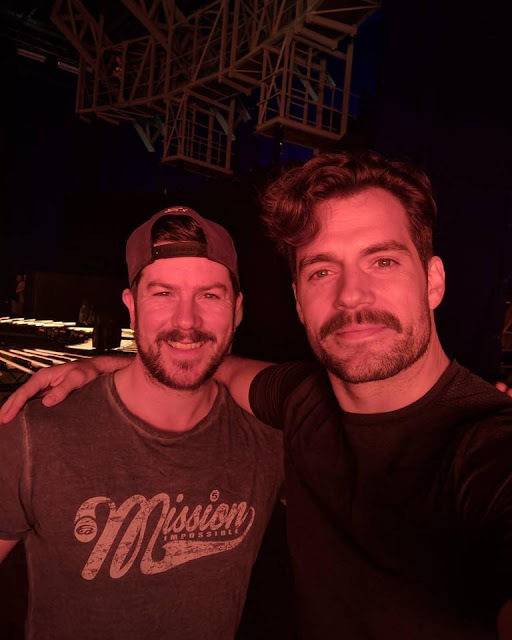 Henry also shared his own pics from the Warner Bros. Studios outside of London, where the movie is currently in production. The additional Justice League scenes that include Henry and his now infamous moustache, are also reportedly being shot there. By the way, this piece below does a really good job explaining how much time and work is involved in getting rid of the facial hair. 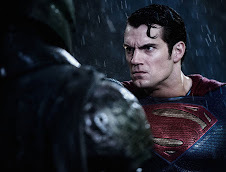 If you're not too familiar with the villain Superman will reportedly go after in Justice League, DC has broken it down for you..
And check out what we ran into at our local theater! 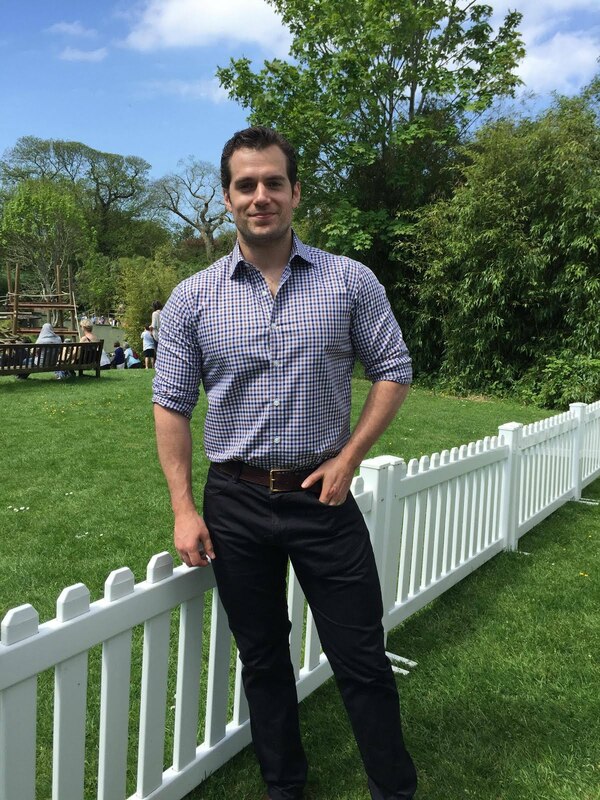 Since we haven't seen much of Henry in the promo material, fans have been sharing their versions of Superman. 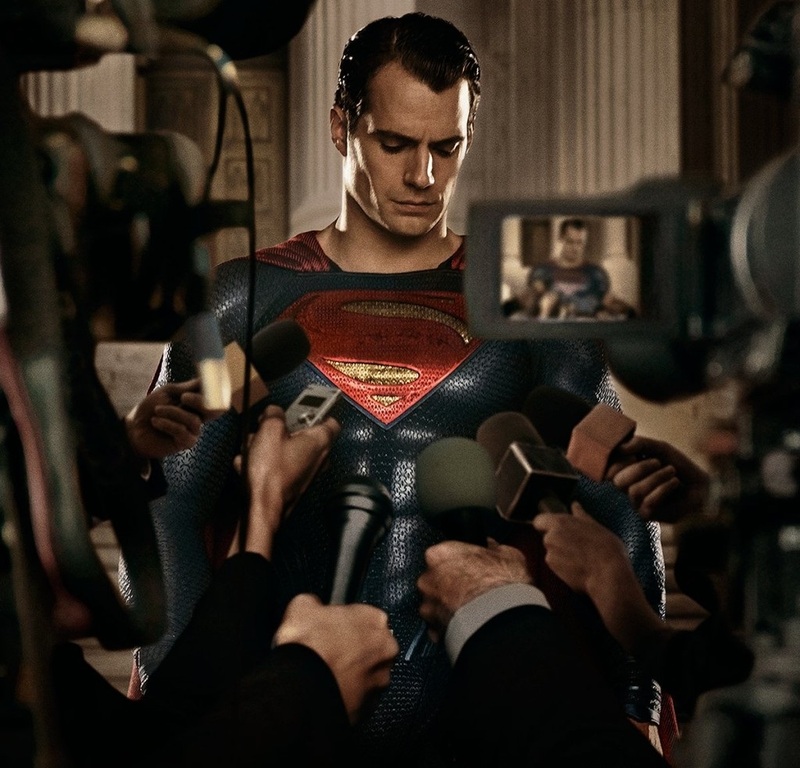 Director Zack Snyder praised this one made by digital artist, George Evangelista. 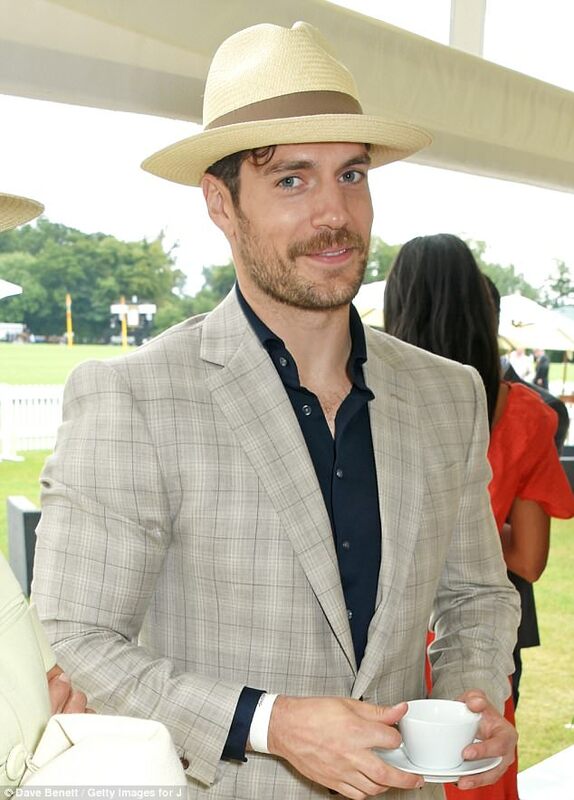 Henry got some major props for the Cifonelli suit he wore to a polo final last weekend in England, so we're not surprised they're providing him with more outfits. 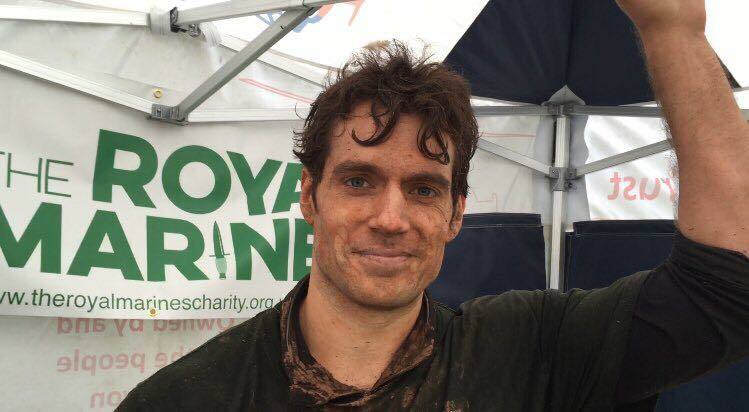 He's been busy filming Mission: Impossible 6 at Warner Bros. Leavesden, which is also where Justice League reshoots are happening. 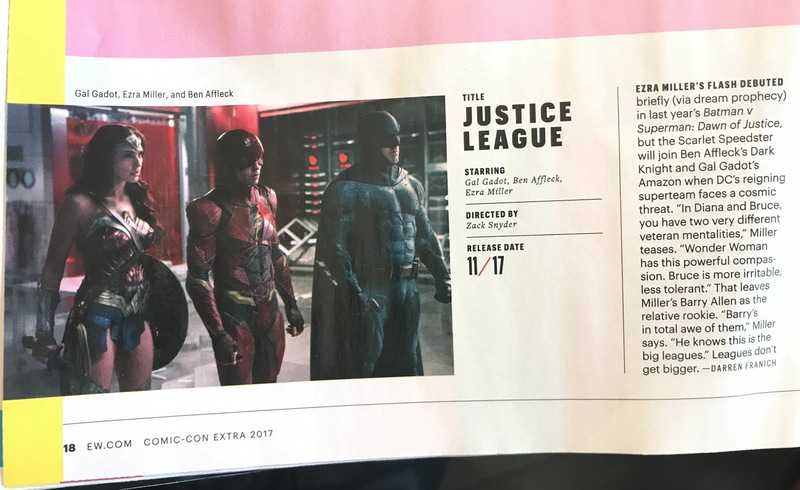 We're pretty sure we'll be seeing some of those looks during public appearances, as the Justice League November 17 release gets closer. 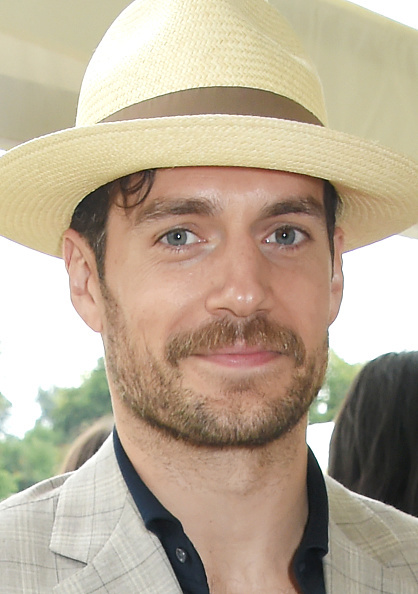 During the promo for The Man from U.N.C.L.E. 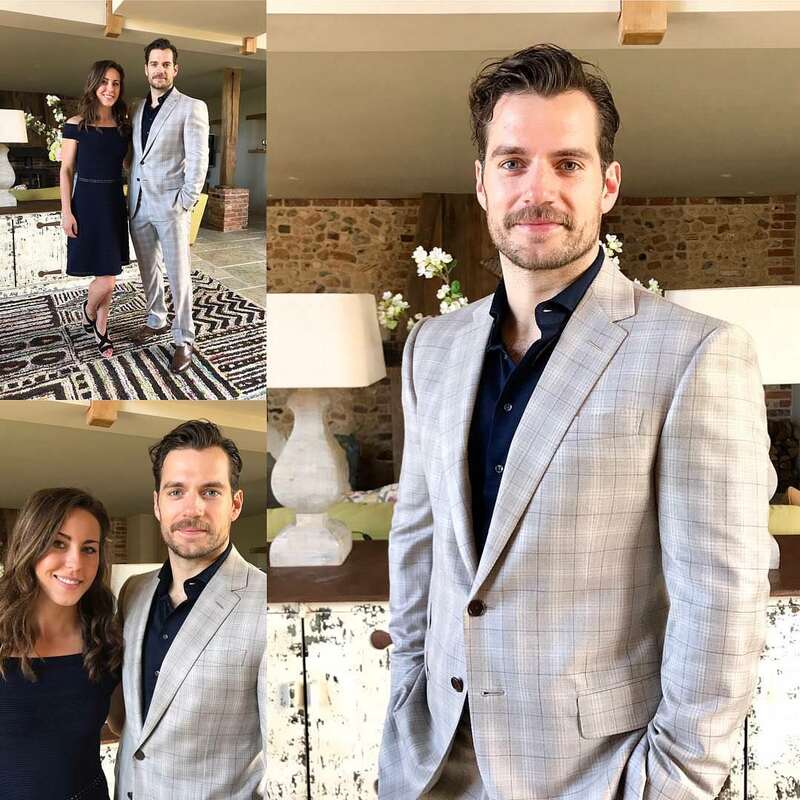 where Henry wore several bespoke suits, he talked about his wardrobe choices with ShortList magazine. If you haven't read his fun interview, check it out. 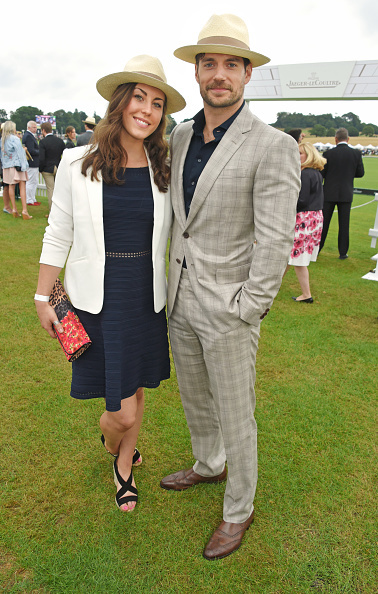 Over the weekend Henry and his girlfriend, M:I6 stuntwoman Lucy Cork, attended a polo match in the English countryside. Today organizers released the video from the event, and both make an appearance in it. 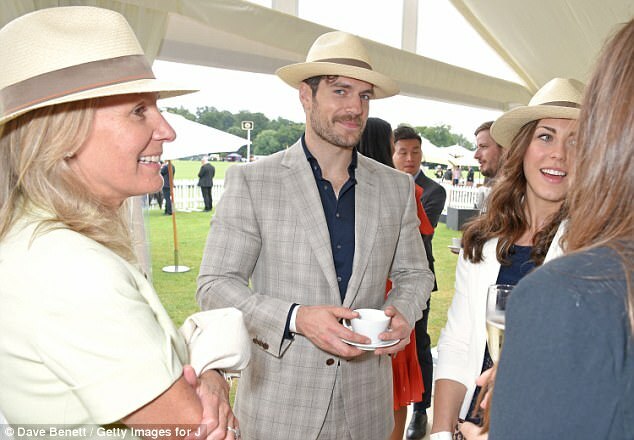 Henry's style also got him a special mention. 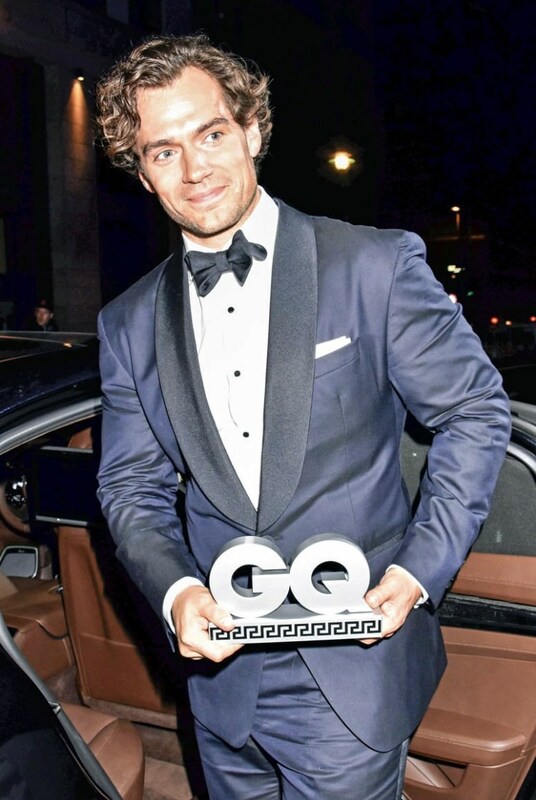 "There’s a bit of everything in this edition from the immaculately suited Hugh Jackman to a lighter ensemble by Superman himself, Henry Cavill." 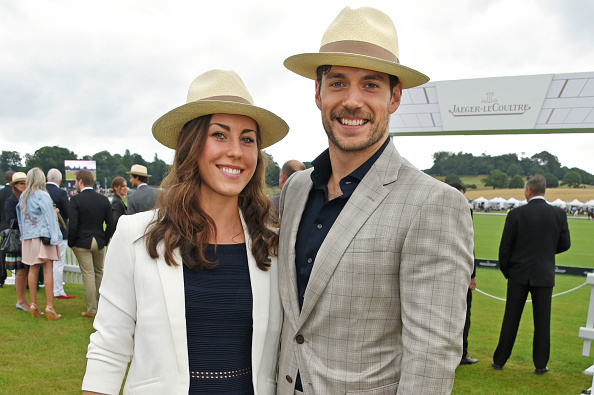 Photographer Dominic James also shared his pic of Henry and Lucy at the event. You can see everything else from the weekend in these posts 1/2. Thanks to @primula87_tmblr for the heads up on the video. Henry has shared a new pic from the England set of Mission: Impossible 6, introducing us to his stunt double. 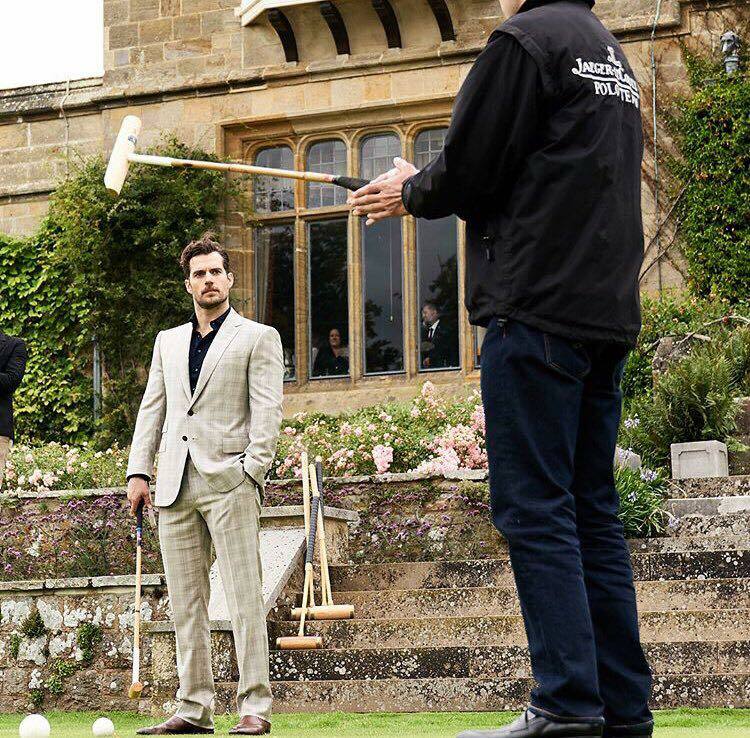 We've seen Henry working with Adrian McGaw and the rest of the talented Eastwood Action stunt team while they filmed in Paris and New Zealand, and can't wait to watch those action scenes on the big screen exactly one year from today! 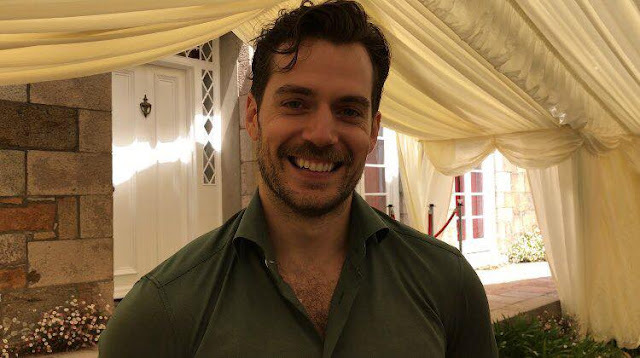 In the meantime, director Chris McQuarrie once again talked about Henry on set as he answered questions from fans on Twitter. Never enough time or prep/He’s just as charming as you’d like to believe. 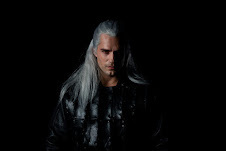 He also revealed a teaser trailer is in the works, and a lot of other cool filming details. Check out his answers below. Eddie Hamilton just showed me the first pass. Patience. Very. But not a clown. A very dedicated and precise actor. Excellent with drama as well. A clutch player. True and False. He trained for a sequence, not a specific stunt. I don’t know if I made the cut. It was a big influence on 5. Not so much 6. This one is a beast all it’s own. Not sure. I just hope it feels different enough. 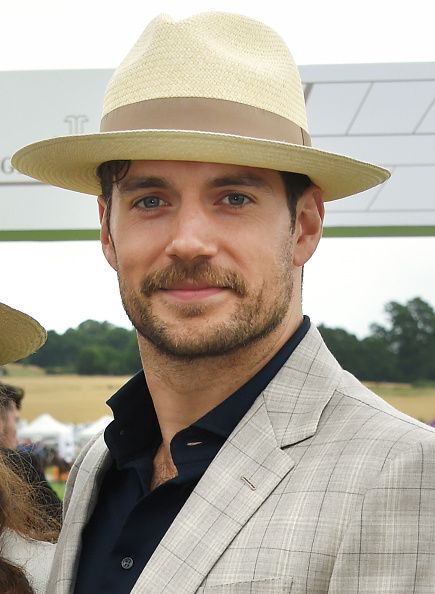 Likely encouraged by Hollywood studios, Henry has addressed the public about the current threat posed by his moustache and the race against time to stop it before it conquers the world. We stand by him, no matter what the outcome. "I was very happy to have some unexpected guests stay last weekend for a night. 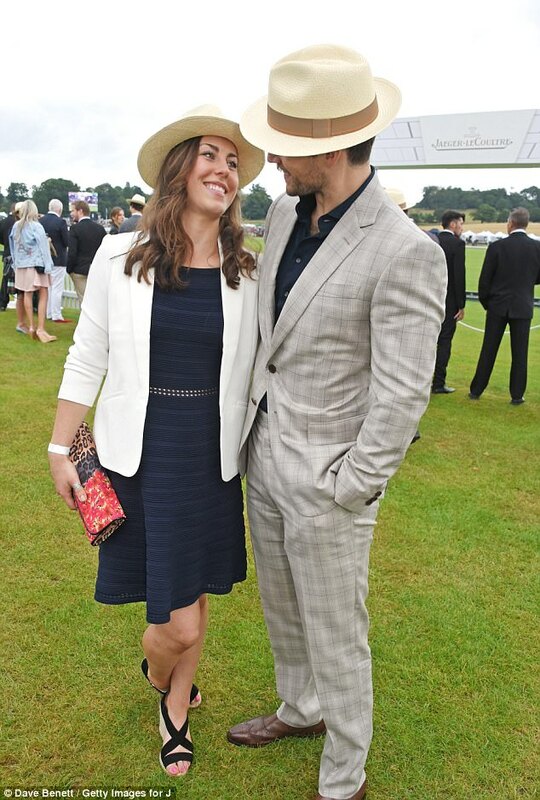 #superman #stuntgirl #girlfriend #glamping #luxury #suprise #happycampers"
Paula hosted Henry and his girlfriend Lucy over the weekend, as they attended the Jaeger-LeCoultre Gold Cup Polo Final. Today she shared her pics of the happy couple at her beautiful estate. Thank you for the photos, Paula. Catch up on everything else from that day in our wrap. 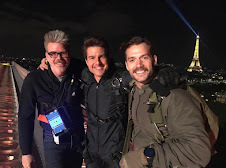 Mission: Impossible 6 director Christopher McQuarrie has been very active on social media during production. So we're not surprised to see him speaking out about #moustachegate, and why Paramount isn't letting Henry shave his now infamous facial hair for Justice League reshoots (first reported by Variety). Thinking back at what they've been filming: car chases, helicopter and C-17 rides, very likely underwater action, it makes total sense that a fake moustache would just not work. While neither Warner Bros. or Paramount are commenting, the internet is sure loving their tiff. 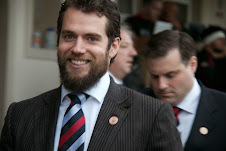 "Cavill’s issues are even more thorny. 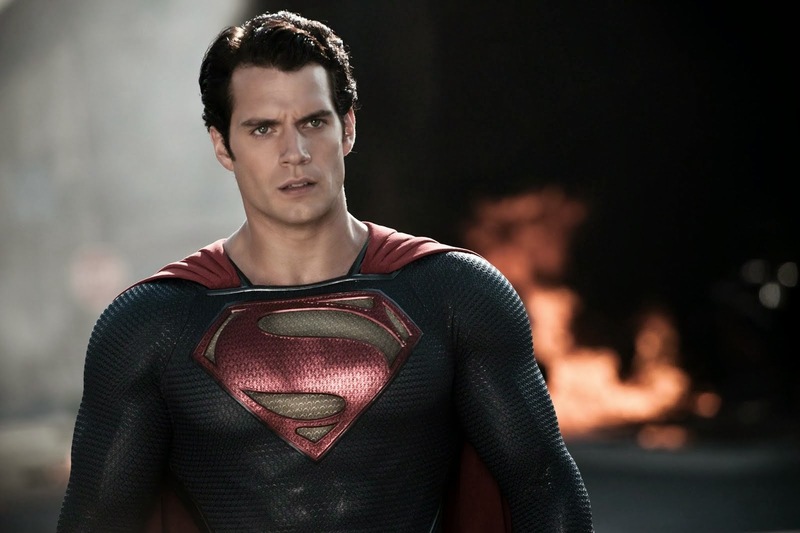 Justice League’s Man of Steel had expected to be able to finish shooting the sixth “Mission: Impossible” film before needing to don Superman’s spandex again. 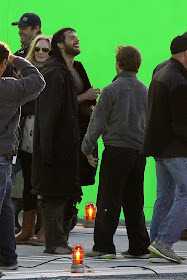 That has not been the case, however, as the new scenes that are being shot have required him to jump back and forth from each production. 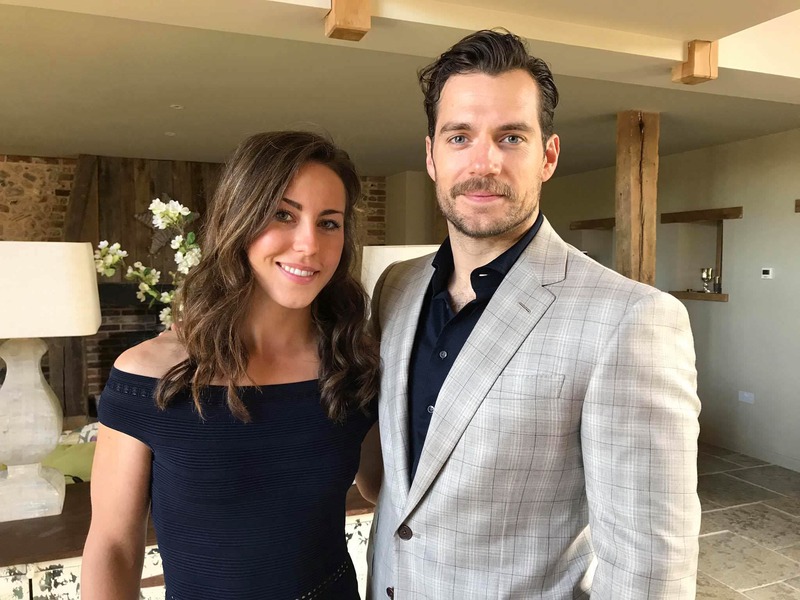 Because of this, a mustache he grew for his character in the “Mission: Impossible” sequel will have to be digitally removed in post-production. 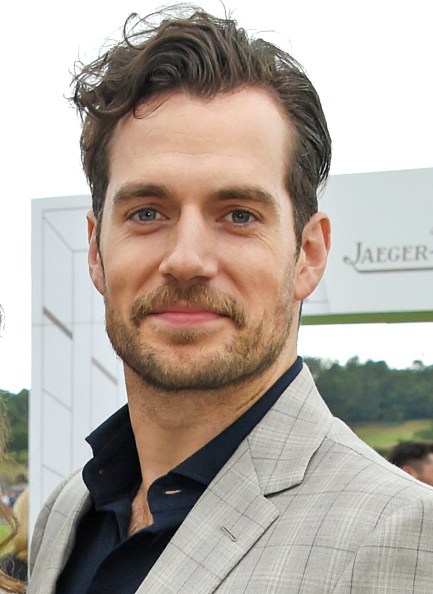 Paramount, which is distributing the “Mission: Impossible” sequel, would not allow Cavill to shave the facial hair while production was taking place." As soon as the story hit the web (you can read the rest at Variety), it became one of the most popular topics of conversation.. even getting its own Twitter Moment. They are removing Henry Cavill's mustache from Justice League using CGI and no other entertainment news item matters today. That Vulture post is a must read. 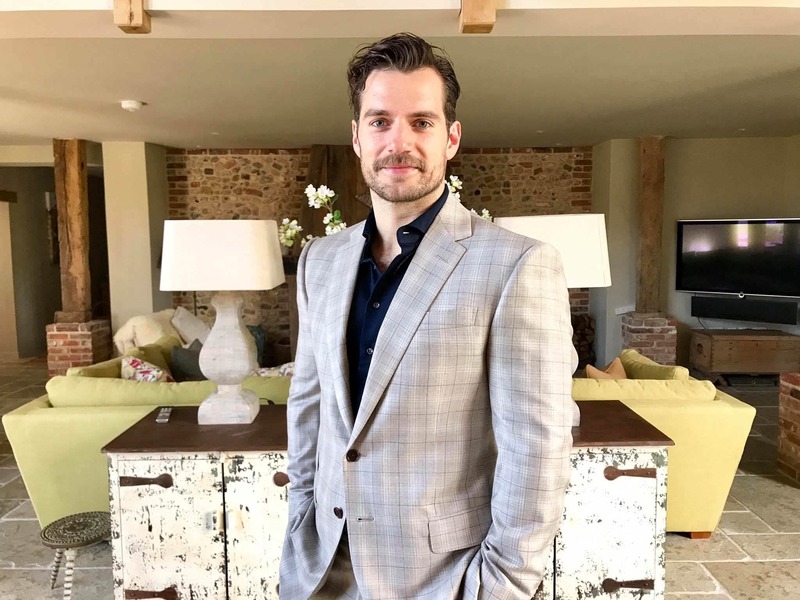 Whether the report is true or not remains to be seen, but with less than four months to go until the Justice League release and Henry still sporting a moustache.. we say bring it! 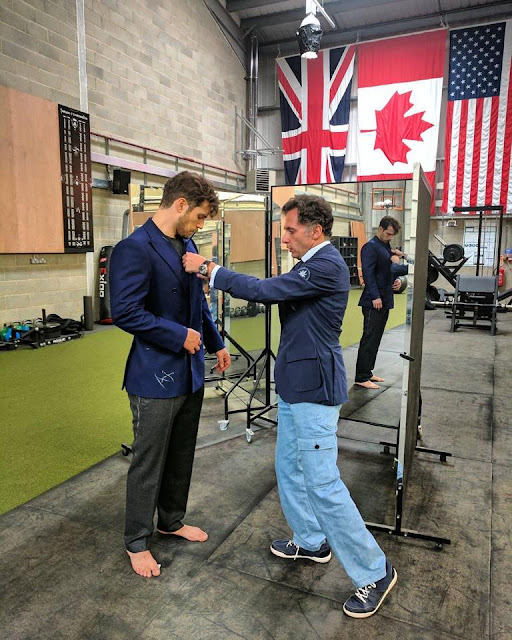 Henry's latest post is a shoutout to Roger Gracie, who just won a much-hyped rematch against longtime rival Marcus "Buchecha" Almeida in Brazil. 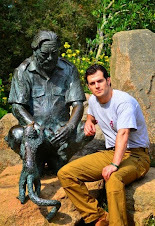 Henry began training with Gracie in London last year, and they shared these pics as they worked together. 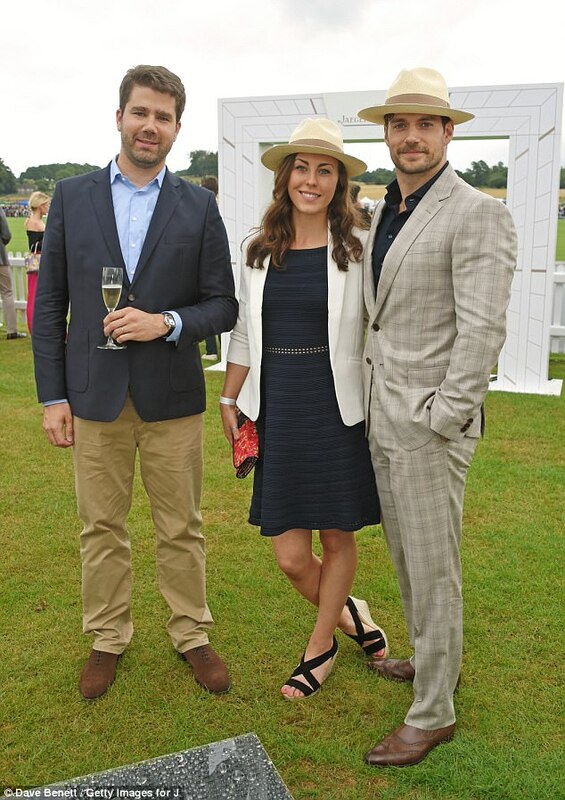 Today Henry tipped us off to his attendance, at the Jaeger-LeCoultre Gold Cup Polo Final in the UK. 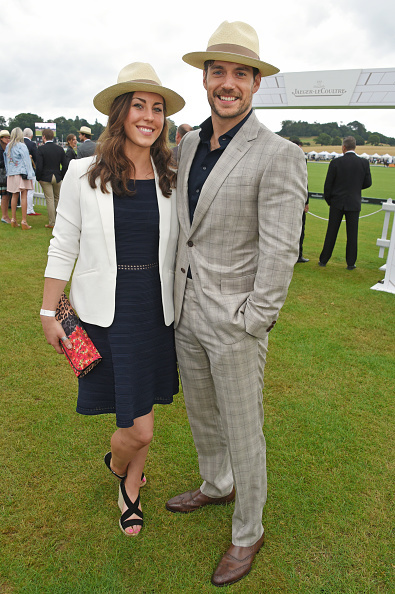 Henry was there with his girlfriend, stuntwoman Lucy Cork, and they both looked fab at the event. 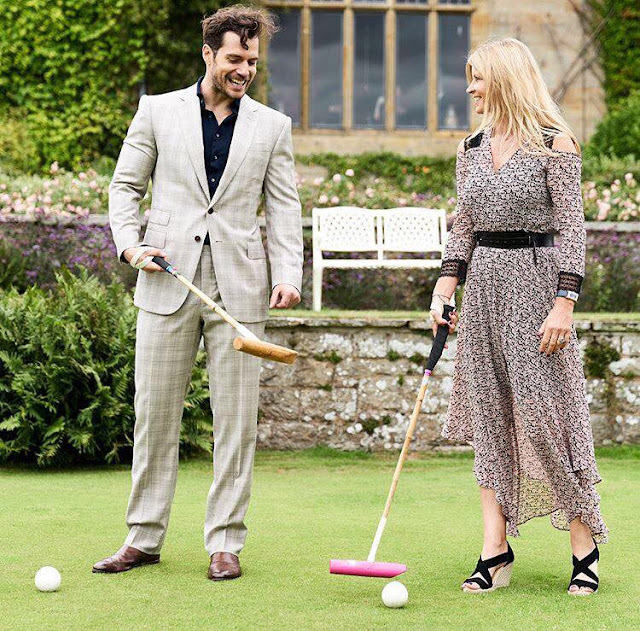 "Thank you very much @henrycavill for having chosen this great outfit from the last @cifonelli_official ready-to-wear collection to attend the prestigious @jaegerlecoultre Gold Cup at @cowdraypolo." 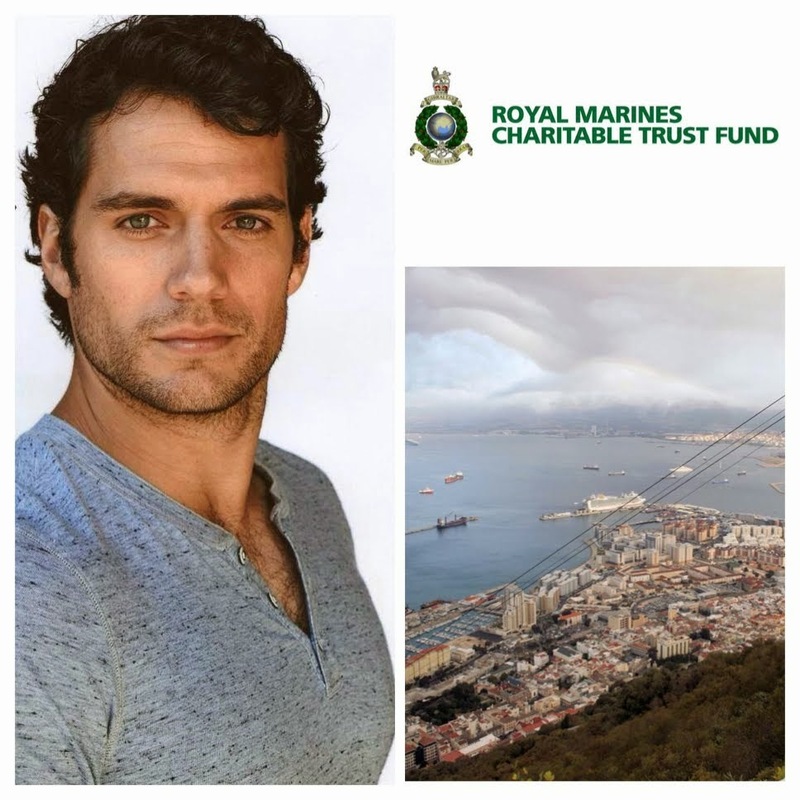 Henry has been in London filming Mission: Impossible 6, and the avid sports fan that he is, during breaks he's been attending area events including a visit to Wimbledon. Thanks for sharing your moment with fans, Henry! That's why he's THE Superman..
Henry's costars liked his post, and check out Henry's response to Jason Momoa.. the BEST team. 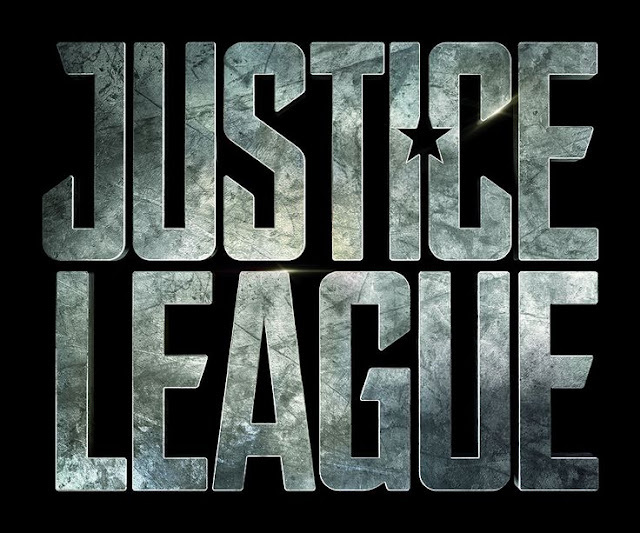 Catch up on everything Justice League at Comic-Con! 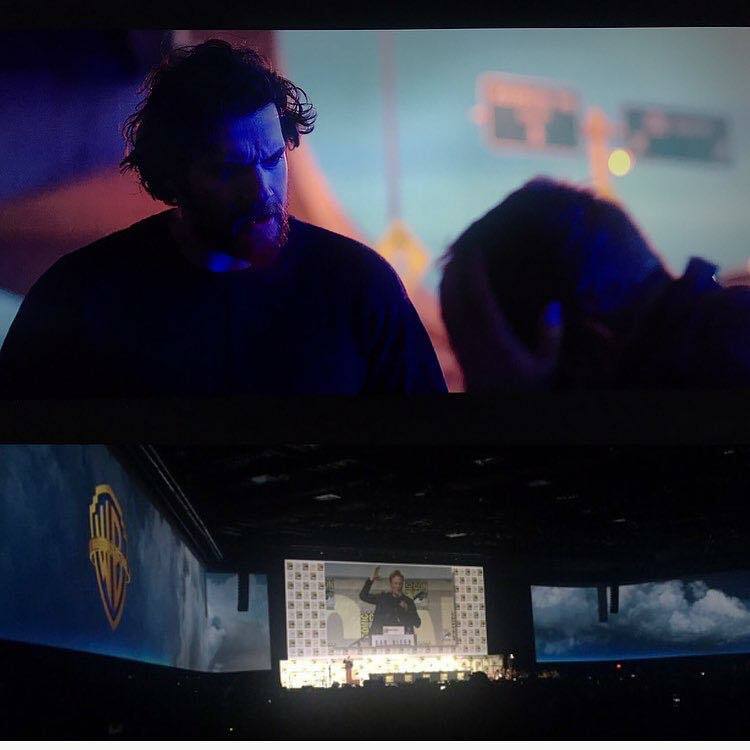 Hall H was not the same without Supes in the house, but the Justice League cast drew huge cheers as they arrived. 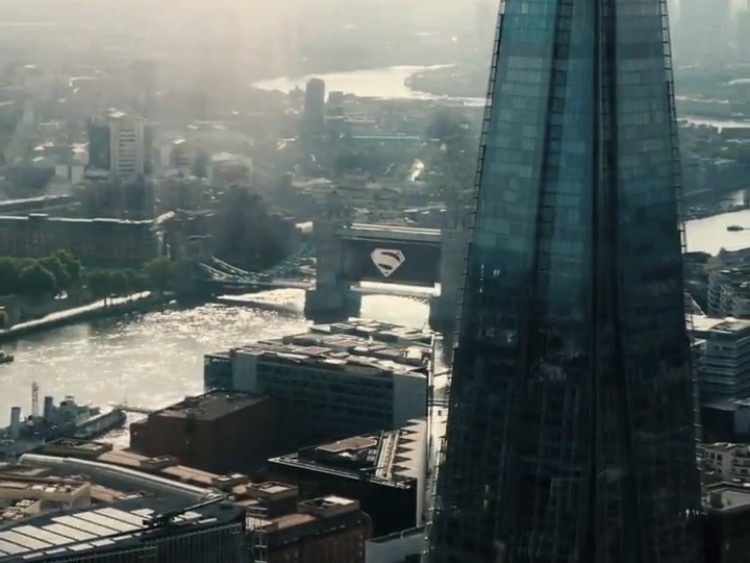 The new Justice League trailer does make several references to Superman, teasing what's to come. 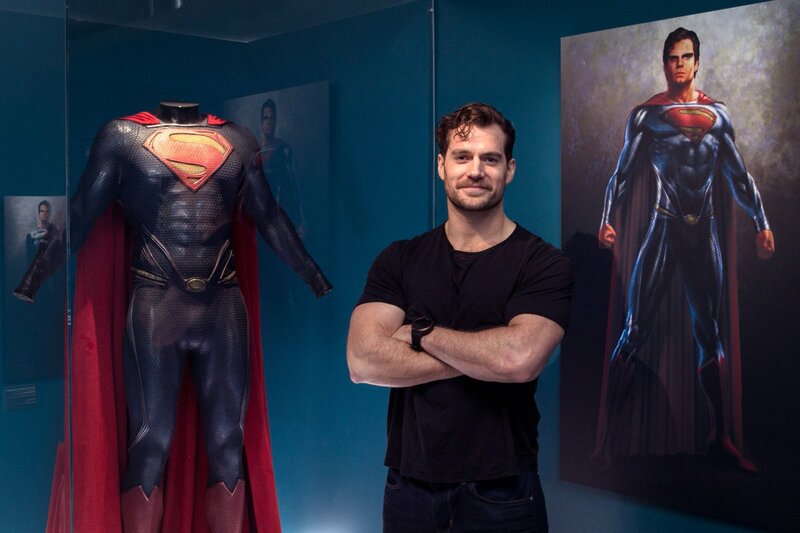 But it was what Gal said, that really got Supes fans cheering..
We also got a new Justice League poster, and details on the DC properties headed to the big screen. The panel wrapped with moderator Chris Hardwick getting his customary selfie with the cast. The Justice League stars then headed to the DC booth to sign autographs for some lucky fans and they were off! 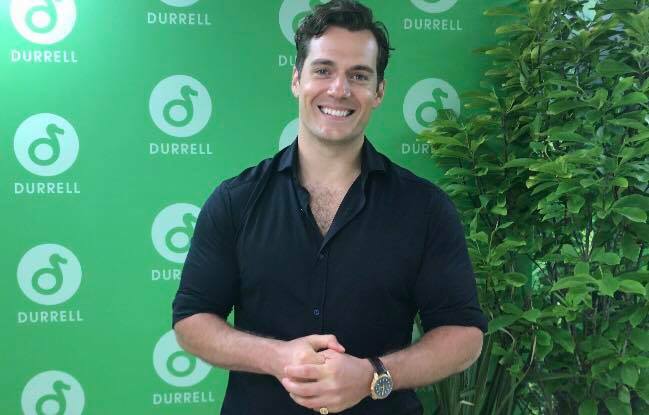 While Henry wasn't at Comic-Con, we think as the release of Justice League gets closer (November 17) he'll be more and more involved with the promo for Superman and his return. Go Supes! Director Zack Snyder has sent his support to the Justice League cast, as they get ready to take the stage in front of thousands of screaming fans in Hall H tomorrow. The Warner Bros. presentation is set to begin at 11:30am, and they will also be signing autographs at the DC booth. Tonight it's all about building the excitement! We're at Comic-Con, so stay tuned for updates on our social media and a wrap a little later in the day. 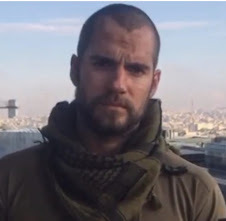 Director David Raymond is in the middle of editing Nomis, and he just gave fans a new peek at Henry in the film, adding some really nice words about him. The movie was shot in Winnipeg, and will be out next year. 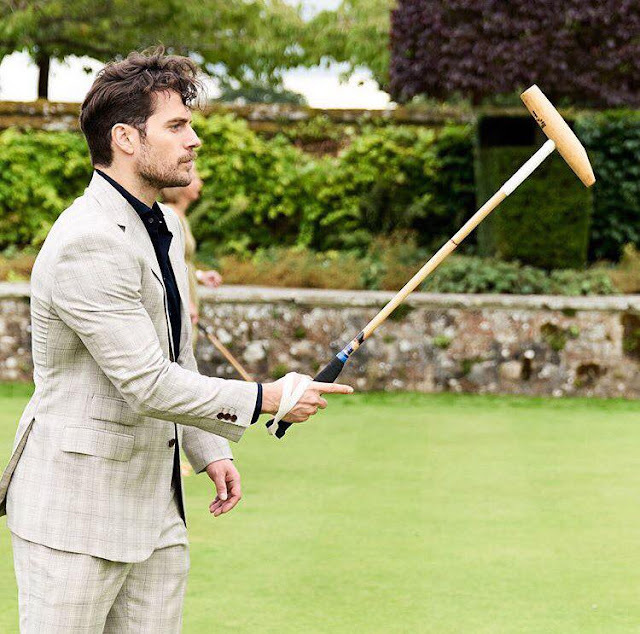 From his social media postings you can tell the director is a big superhero fan, so we're not surprised he's missing being at Comic-Con this year! 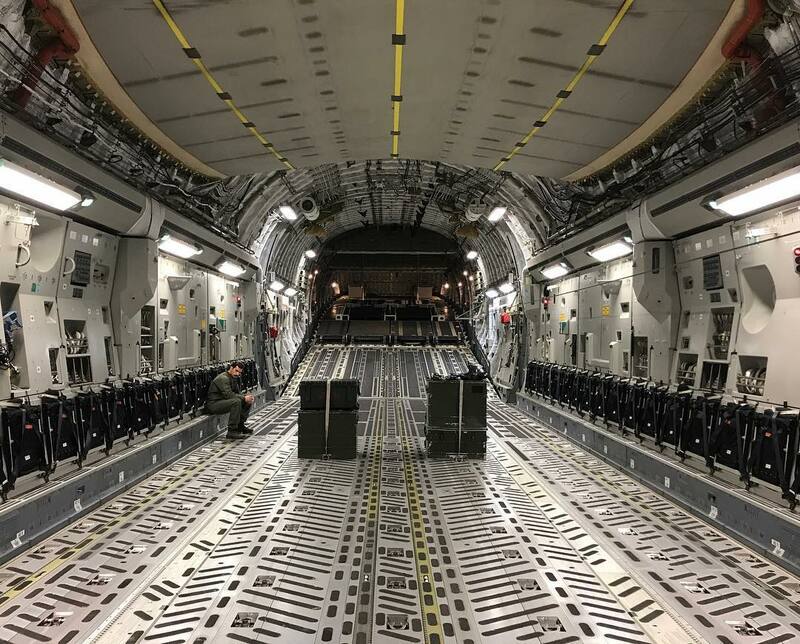 Director Chris McQuarrie has released this new pic of a serious-looking Henry on the Mission: Impossible 6 set, and it looks like he could be jumping out of a really big plane. Henry and the director have been sharing photos of the C-17 all week. 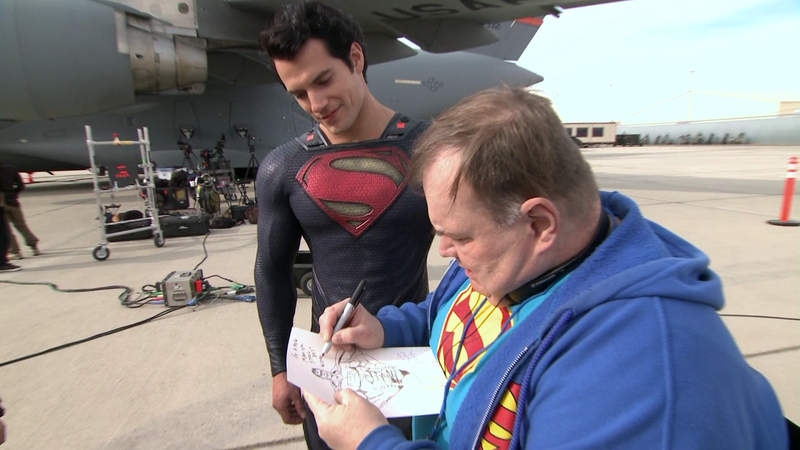 Good thing he's Supes! We're sure there is a reason for his pose, and clues hidden in the pic. Any guesses?.. we just know it's gonna be one epic sequence. 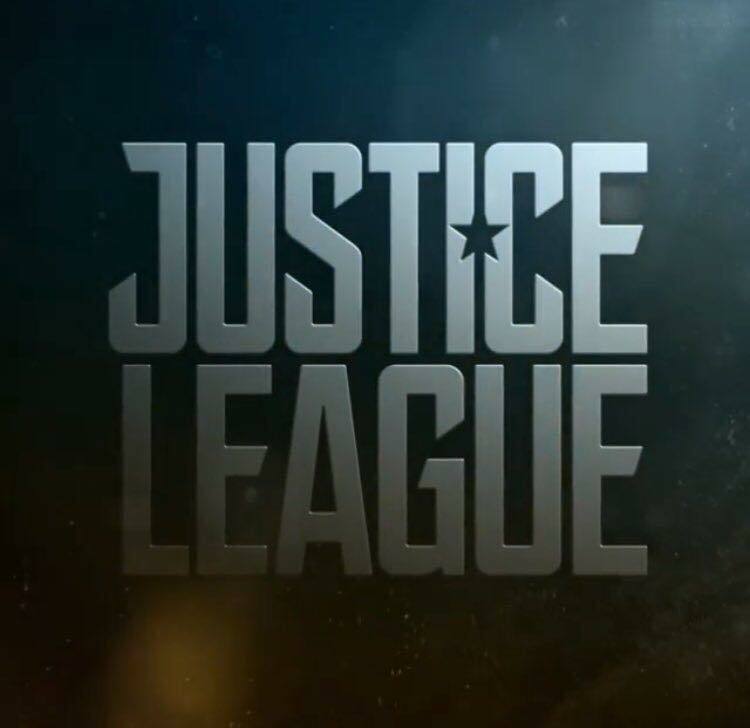 DC had an exciting announcement today for Justice League fans at Comic-Con! The cast will be signing autographs on Saturday, likely after their presentation in Hall H.
A new image from the film also popped up in Entertainment Weekly's Comic-Con extra, along with new information about the characters. We're at Comic-Con reporting on everything Justice League, so keep checking back for updates! We're at Comic-Con to bring you everything DCEU, and preview night offered plenty to see for Justice League fans. The costumes (minus the Superman one) from the film are on display at DC, and Mattel has put on an impressive exhibit that includes the new batmobile. 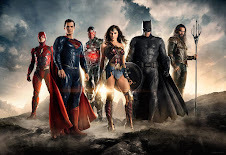 DC is giving fans the chance to Join the League, as they take Superman's spot to complete the team photo. But our favorite setup was this gigantic Justice League wall at Mattel, go Supes! Both DC and Mattel have some really nice collectibles, and you can tell they really tried to make them to Henry's likeness. Make sure you're following us on Twitter and Instagram for the very latest from San Diego. 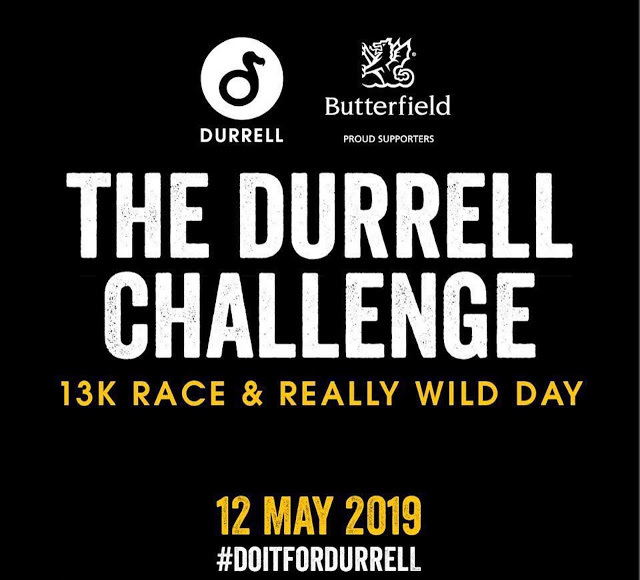 Saturday is the big day!